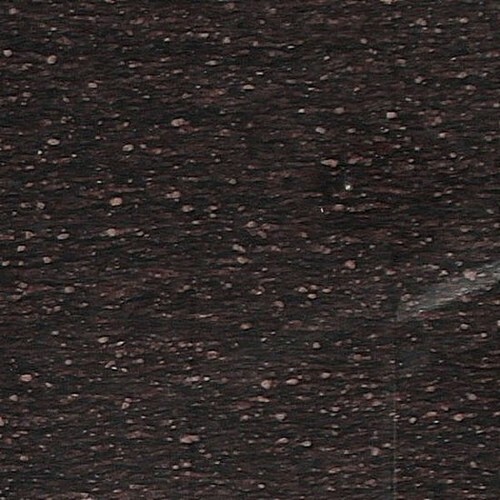 Granite is a natural and extremely hard wearing stone ideally suited for kitchen benchtops and vanities that require a durable working surface. 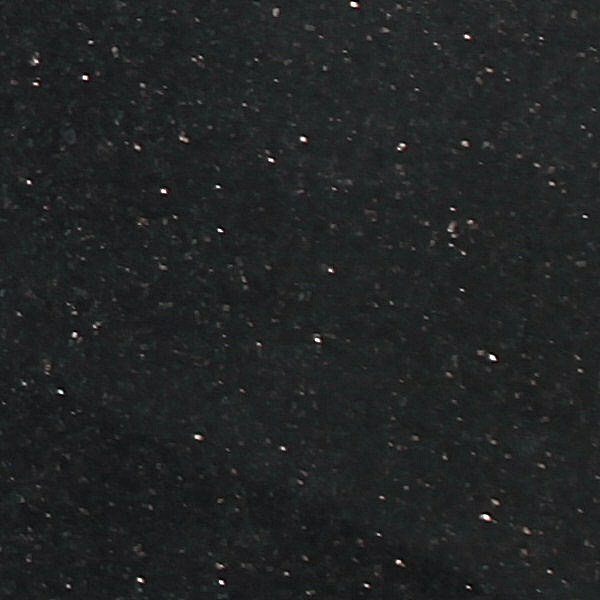 Similar to all natural products Granite has many features that compliment each other with its colour range and texture variety, along of course with its renowned strength and longevity. 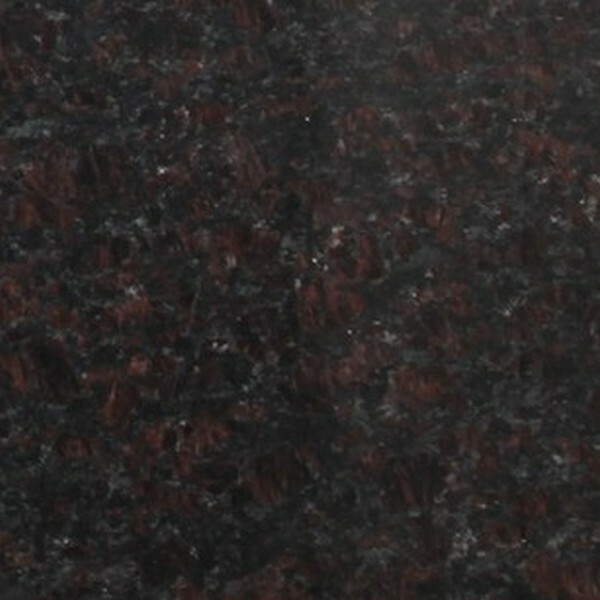 Granite is an igneous rock of visible crystalline formation and texture. It is composed of feldspar(usually potash feldspar and oligoclase) and quartz, with a small amount of mica (biotite or muscovite) and minor accessory minerals, such as zircon, apatite, magnetite, ilmenite and sphene. 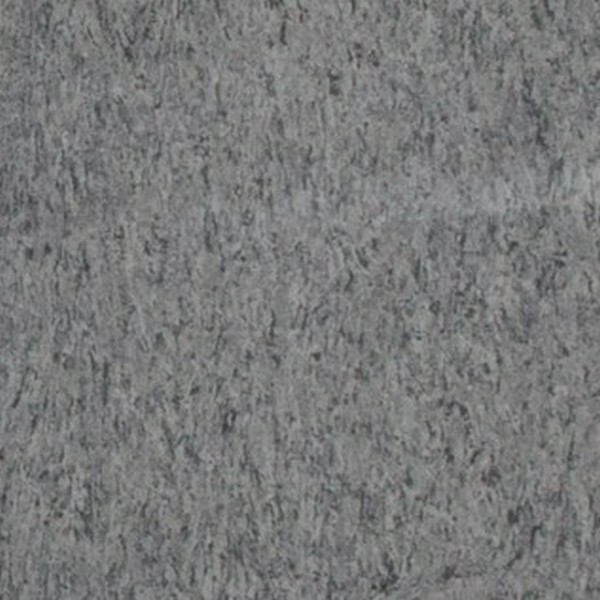 Granite is usually whitish or grey with a speckled appearance caused by the darker crystals. Potash feldspar imparts a red or flesh colour to the rock. Granite crystallizes from magma that cools slowly, deep below the earth’s surface. Exceptionally slow rates of cooling give rise to a very coarse-grained variety called pegmatite. 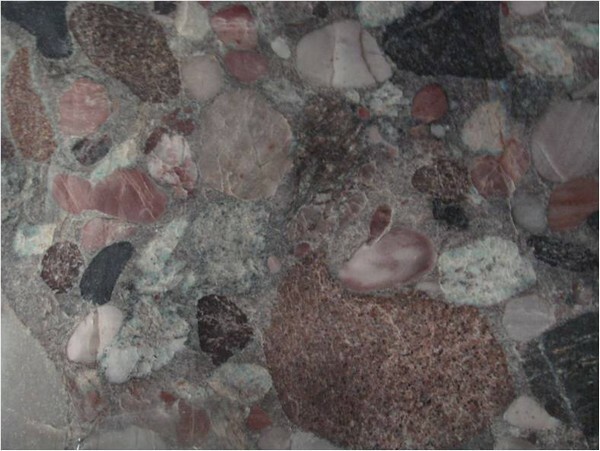 Granite, along with other crystalline rocks, constitutes the foundation of the continental masses, and it is the most common intrusive rock exposed at the earth’s surface. 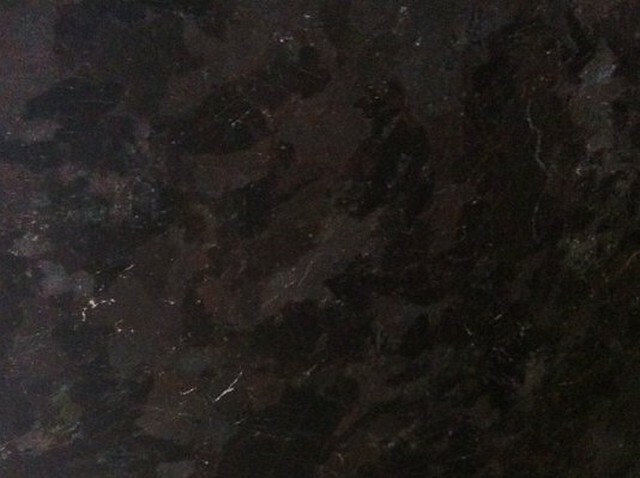 Granite has greater strength than sandstone, limestone and marble and is correspondingly more difficult to quarry. 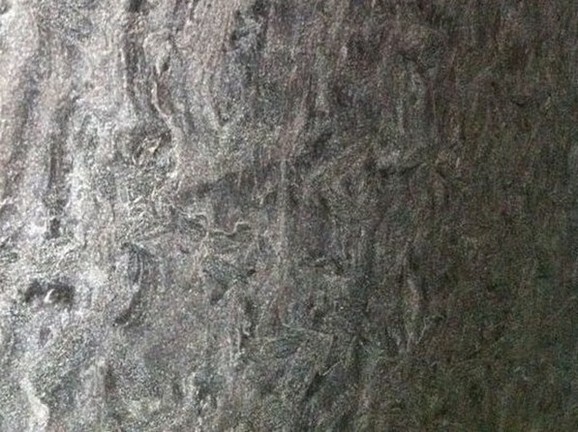 It is an important building stone, the best grades being extremely resistant to weathering.